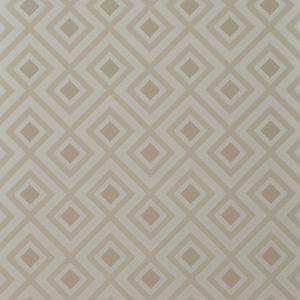 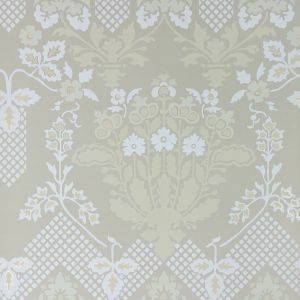 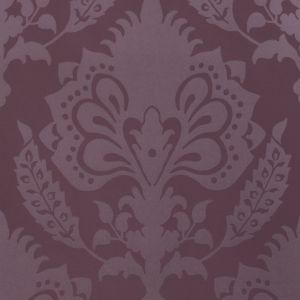 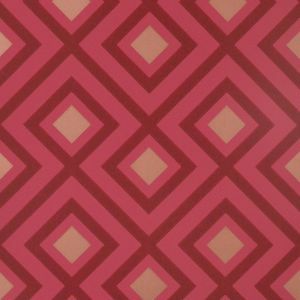 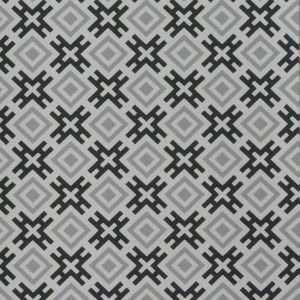 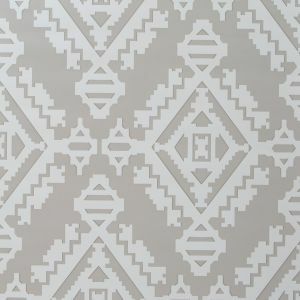 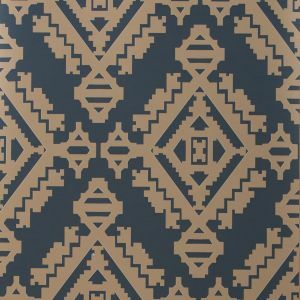 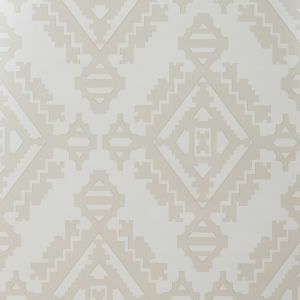 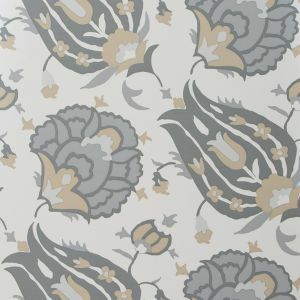 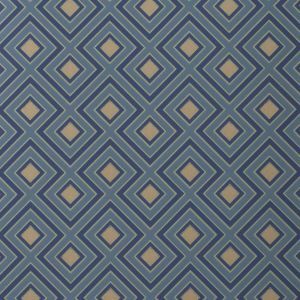 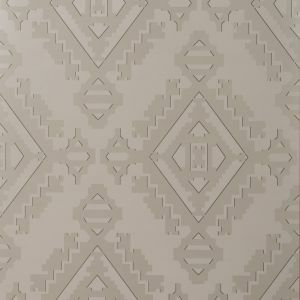 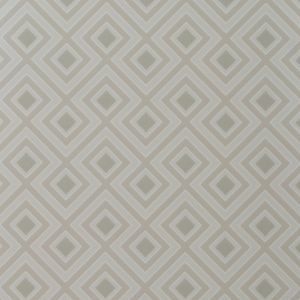 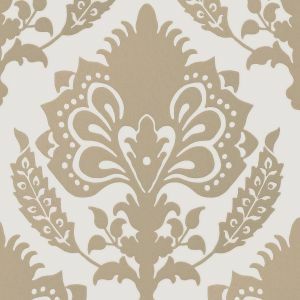 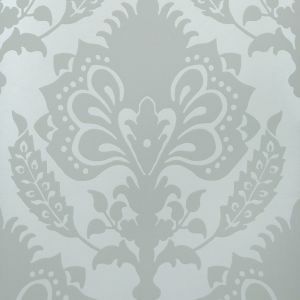 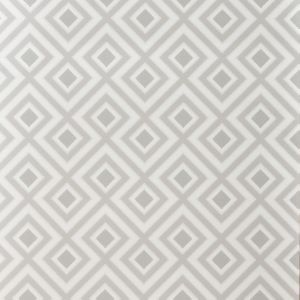 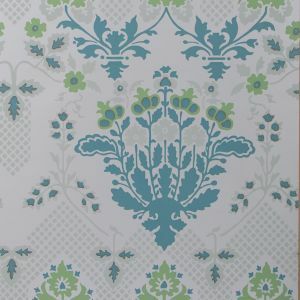 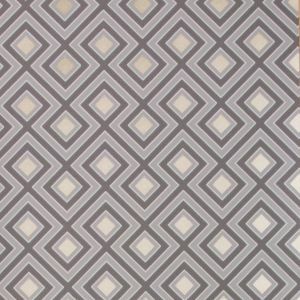 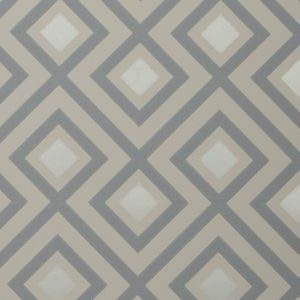 We offer the Lowest Pricing on any Fabric or Wallpaper Pattern. 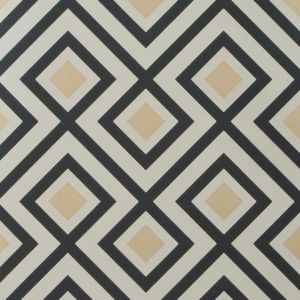 Call us at 480-219-1487. 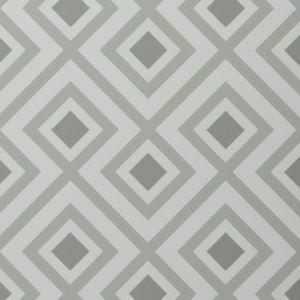 Free shipping is on $99 or more and Samples Are Available.